Filipinos are known for many things, but nothing comes close to the love we have for eating and saving. While there’s a myriad of dining options available in practically every corner of the country, the National Capital Region still offers the widest array of dining selections, considering both quality and price range. That’s why we thought you should know about these cheap yet delicious restaurants worth trying out on your next food adventure in Metro Manila! That’s right, the world’s cheapest Michelin-starred restaurant from Singapore just made it to the Philippines! 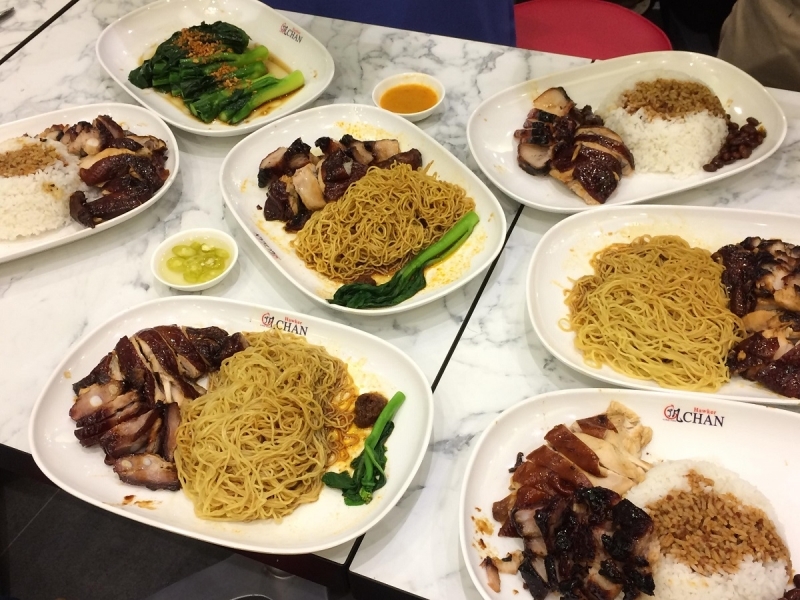 Founded by Chan Hong Meng, a three-time Michelin star chef, Hawker Chan is famous for its Soya Sauce Chicken and Noodle, and its combination platter consisting of char siew, roasted pork and pork rib. Its first local branch can be found at the Entertainment Hall of SM Mall of Asia and is equipped with an 86-seater dining area. If you love anything roasted and big servings of rice and noodles, you know where to go! Think of unlimited rice, true-blue Filipino ambience and huge cuts of chicken — no wonder Mang Inasal has gone to be the go-to restaurant of Filipinos who have a big appetite but still want to save. 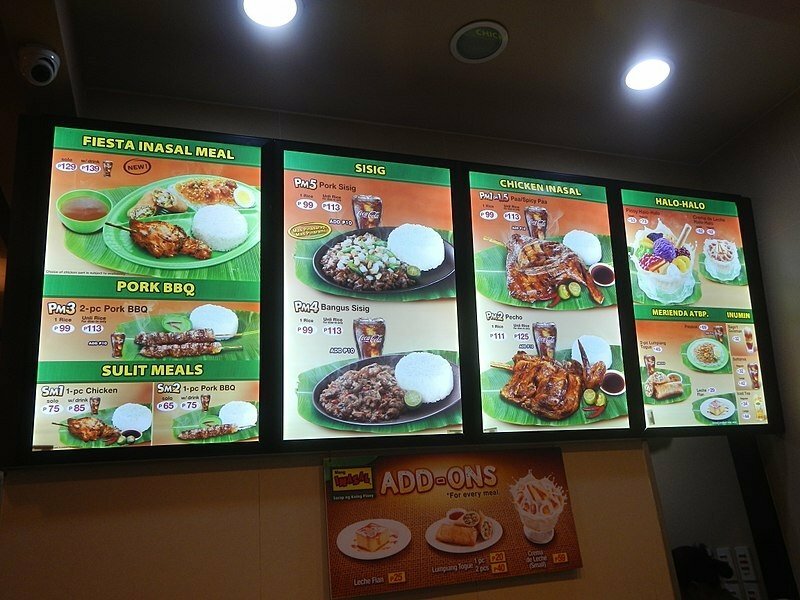 But beyond their famous chicken meals, Mang Inasal also serves a few of our other Pinoy favourites like halo-halo, barbecue and turon. Name any key city or province in the country and you’re bound to find at least one Mang Inasal branch there! We all know breakfast as the most important meal of the day. But rather than to feel pressure for eating a hearty one when you’re rushing to go to work, Somethin’ Fishy gives you the opportunity to actually enjoy it thanks to its early opening hours and massive options of breakfast dishes. Want something very Filipino? 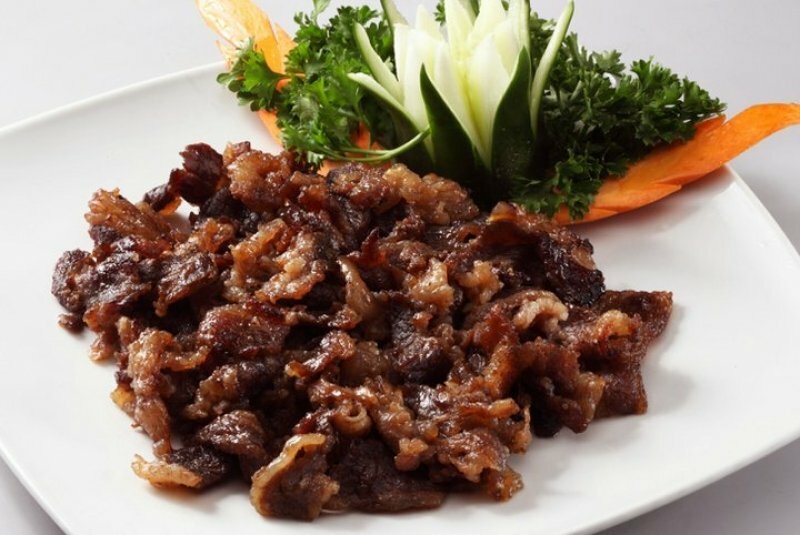 Order their corned beef or tapa with fried rice, arroz caldo or pork adobo. You can also try their waffles and pancakes! Filipinos’ craze over almost everything Korean has gone to include even their taste in food. The great thing is that there are now plenty of Korean restaurants out there for everyone. But if we’re really talking Korean, then Kko Kko is quite the place to be. 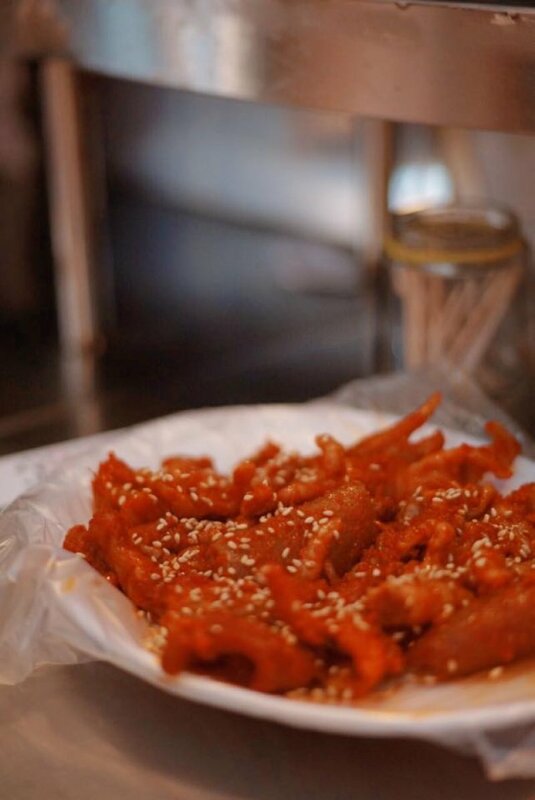 This modern Korean chicken house serves fried chicken, street food and dosirak or lunch box. Of course, their bestsellers include the two-Piece chicken with rice and the Samgyupsal BBQ! Anyone who’s been to (or at least heard of) Tomas Morato knows that it’s one of the top food destinations in Metro Manila. The nearly two-kilometre stretch in Quezon City is home to one of the most underrated sulit restaurants there is — H Cuisine. When you’re here, it will be a crime not to taste The Most Awesome Angus Beef Belly. Slow cooked and tender, H Cuisine’s signature dish will definitely make you keep coming back for more! If you have spare budget, remember to try their taco salad too! Rain or shine, a good bowl of goto always does a great job of satisfying our tummies. 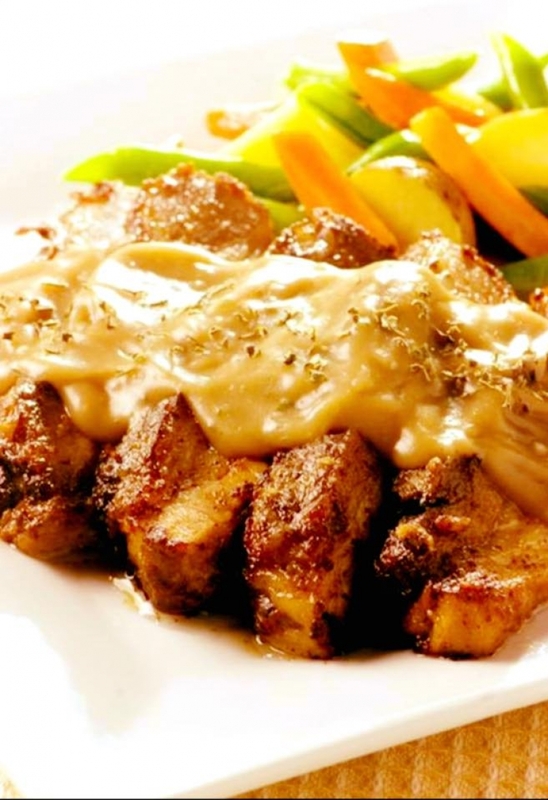 Goto Monster began in Makati as a 24/7 restaurant but it now has a branch in Malate, Manila as well. What makes their bowls different are the toppings, which are made up of fresh turmeric ginger, tinapa flakes and salted egg. Goto Monster also continues to be famous for its 45 Minute Goto Challenge. Finish your serving in 45 minutes and get exciting prizes like a free meal and a souvenir shirt! Other favourites include Fresh Bagnet Spring Roll and the Bibingka Waffles A La Mode. 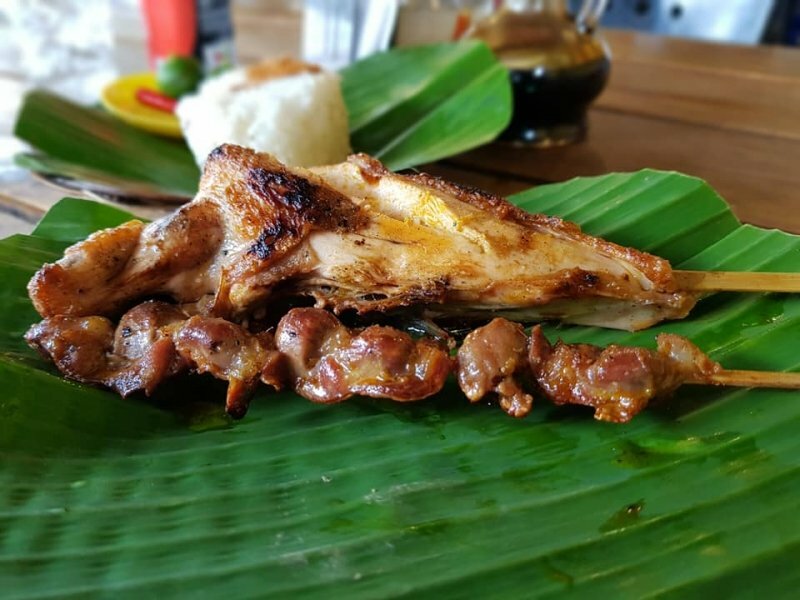 Those who’ve been to or dying to go to Bacolod City probably have the famed Bacolod chicken inasal on the top of their minds. Thankfully, Bacolod Chicken House Express, one of the city’s favourite inasal destinations has a branch in Manila and everything tastes exactly like they do in the original branch. The recipe remains a secret so if I were you, I’d make my way to Chicken House Express ASAP! For the best experience, order the leg part with garlic rice, and have your atsuete oil, vinegar, soy sauce, calamansi and chili always on standby. There’s this belief among Filipinos who grew up in the province that once you taste traditional Pinoy food in the province, you’ll find it hard to get the same experience when in Manila. But that’s not always the case. 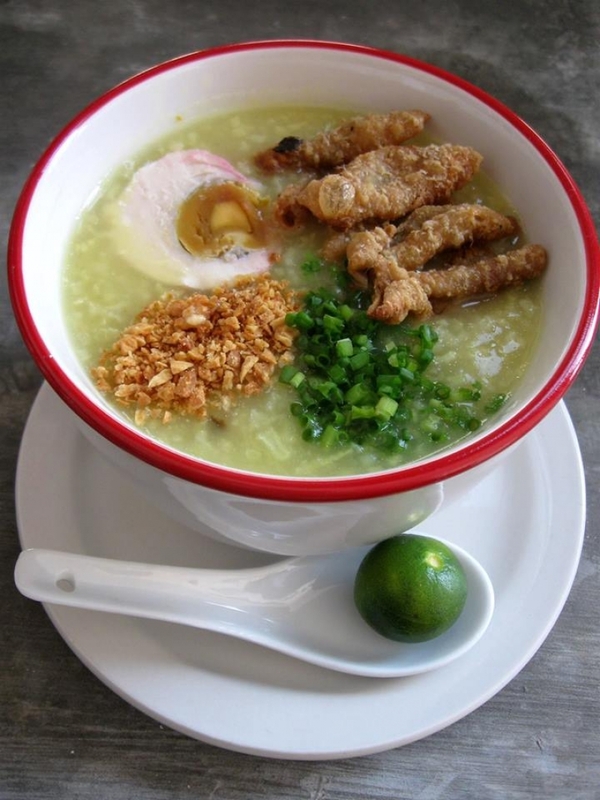 Known for its pancit malabon and pichi-pichi, Amber has several branches throughout the National Capital Region. Besides offering cheap individual servings, Amber also has plenty of options for group dining, making it a top choice for big Filipino family celebrations. Doon Thai is the second Thai restaurant owned by Jun Puno. 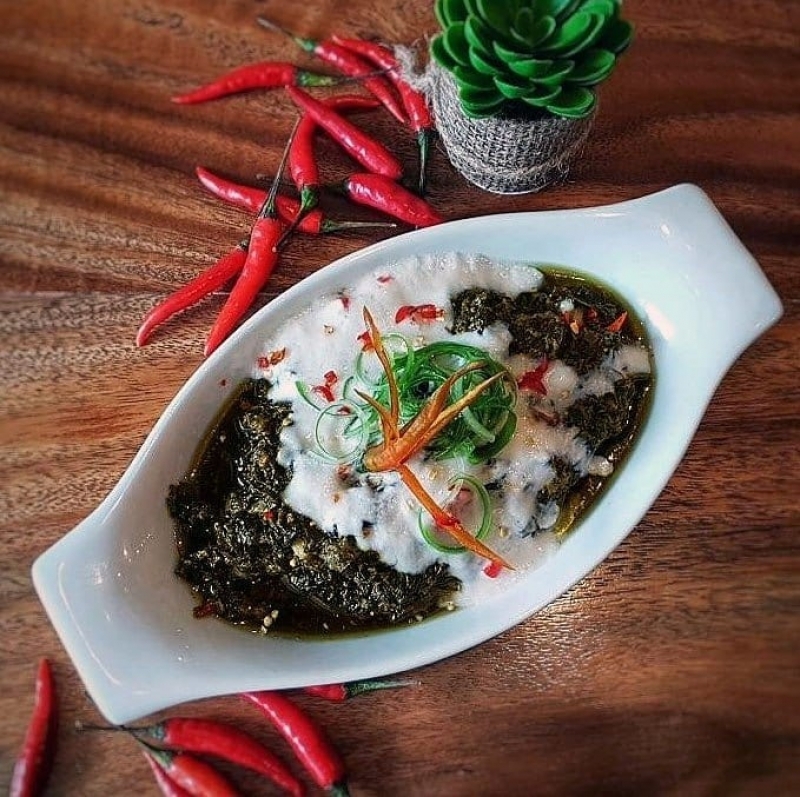 Instead of importing Thai ingredients which can be expensive, the owner resorted to producing his own herbs and greens that are central to Thai culinary. This means that everything in Doon Thai is prepared from scratch, bringing us as close to Thai dining experience as possible. This also makes the dishes at the restaurant more affordable than in other Thai restaurants. 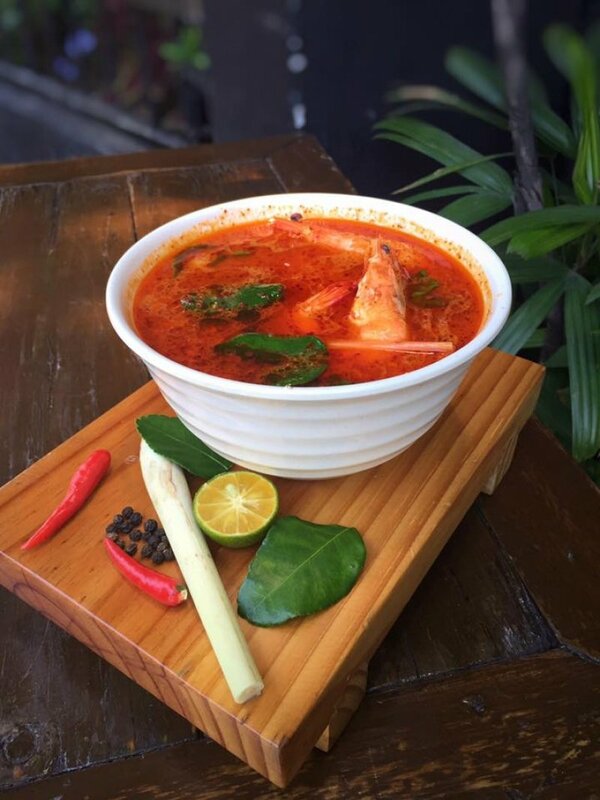 Be sure to try the tom yum, sticky pandan rice, curry with coconut milk, pad thai and milk tea! 10. Gata Flavors of Bicolandia Atbp. 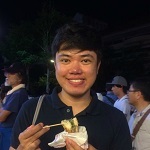 Image credit: Gata Flavors of Bicolandia Atbp. Bicol express, laing and basically anything with gata or coconut milk define the gastronomic world of Bicolanos. While Bicol is easily accessible by bus or plane from Manila, you can also get these dishes right in Metro Manila at Gata Flavors of Bicolandia Atbp. As a Bicolano myself, I’d recommend anything from their menu. But for the budget-conscious, definitely try their Adobong Bicol Ride with Egg or the Crispy Danggit Bicol with Garlic Rice and Egg. Whether it’s an authentic Bicolano or Korean dish, know that a sumptuous yet affordable food crawl is just within reach in Metro Manila. Grab your favourite foodie buddy now!